This was not like what the documentation said, and it was not as smooth as I would have liked so I thought I best to write it down. My NFR license expired, and I have to clean things up before I install the new NFR license. But here is the routine I went through to clean up FVP. And it didn’t quite work. Right in step one it didn’t work. This may be due to my license expiring. I could not remove VMs from FVP clusters so I removed the clusters. I could not find in any Add Remove programs an option to remove the FVP plug-in so I didn’t. I did remove the mgmt server with no issue. In the vSphere Web Client I had alarms on VMs that were not protected any longer by FVP. So I reset each to green. In the vSphere Web Client I still had the FVP plug-in visible. I put the first host into maintenance mode and enabled SSH. that took a few minutes but when the command prompt returned I saw good stuff. I restarted and everything was good. 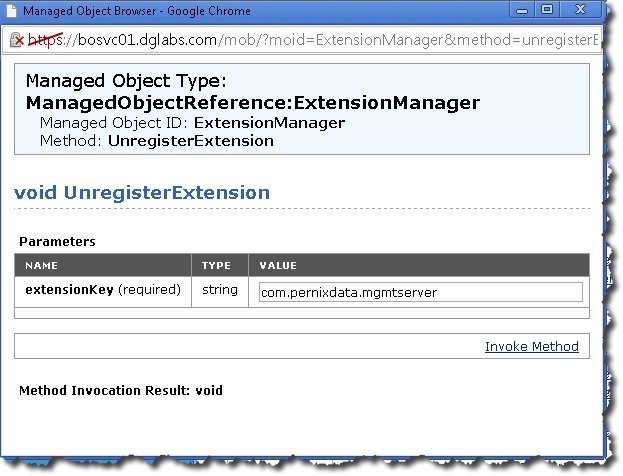 I confirmed that with the command below – meaning when I used it I saw nothing from PernixData. So this host is now clean. Go to the next host or if done Next Steps. If you used the PernixData command to uninstall and it works you should restart and be done. Move to the next server, or if you are done then Next Steps. This errored out with error:Invalid world and so we do something else. 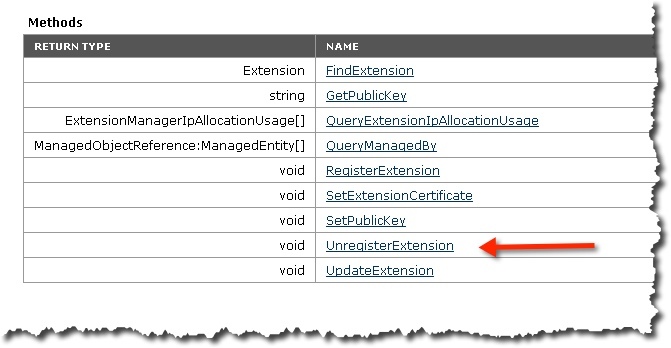 We confirm that we can see PernixData is still installed (it is) using the following command. So we follow that with the following. Next we try and remove the PernixData software. I see that the PernixData info was removed so I restart. Done now with this host. Now move to the next host or if done Next Steps. Make sure that once the host extension is removed you restart the host. BTW, I had four hosts to remove the host extension from – two had errors and two did not. Not sure what it broke down like that. Once you are finished removing the host extension continue below. So we have uninstalled the Mgmt server, and removed the host extensions so things are looking good. 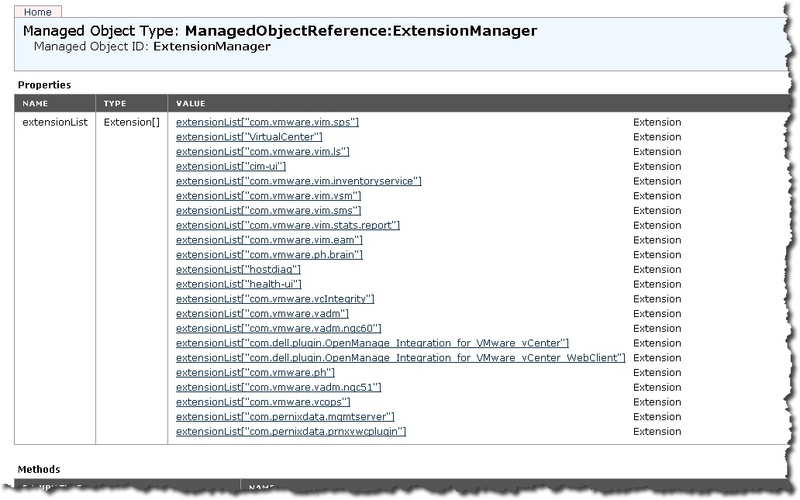 Now we need to clean up the extensions that are in the vSphere Web client. Lovely. Now we need to work in the MOB. BTW, here is some VMware info on this subject for background info. The last two are the ones to be removed (they have pernixdata in the name). Do you see the Methods section at the bottom? The one we are going to use is UnregisterExtension. Then use the Invoke Method button. You will get a void mess but that is good. Now refresh the browser and both things should be gone! Log into the vSphere Web Client and nothing FVP should be seen. This is how I had to remove FVP from my cluster. It was not quite like the docs and so I wrote it up for me – and you – just in case. Now to install again using this and this. I can’t wait to get my desktop back on FVP! 1/27/16 – added the v2.x to the title since I am about to start do the v3.1 stuff. How can I force uninstall it ?